Perhaps Crusade is too strong of a word when considering the historical background of such events. But it is in a sense also appropriate due to the fact that Ripple’s (XRP) Chief Cryptographer, David Schwartz, will be in Europe for a bunch of events where he will attend meetups, give keynote addresses and share his perspective with industry experts in panels and fireside chats, and with respect to Ripple and Blockchain technology. 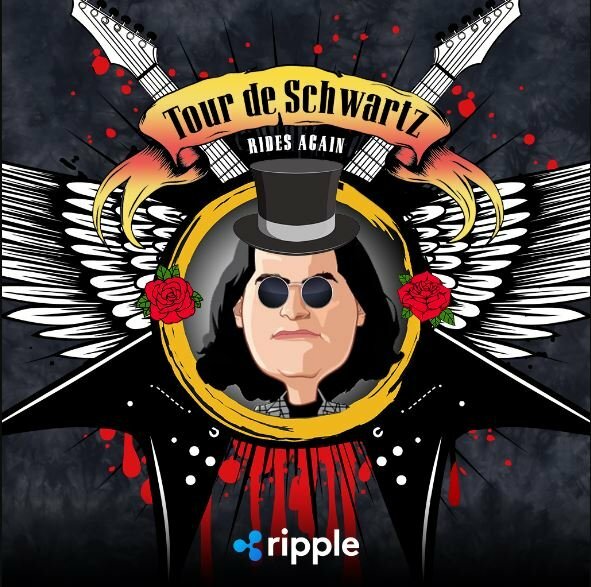 The Ripple website has dubbed this tour by Mr. Schwartz as the Tour De Schwartz EU. This week, Mr. Schwartz is in the Netherlands attending the Next Web (TNW) Conference in Amsterdam. The even started yesterday and runs up until today, the 25th of May. He will be giving a speech on his personal journey from discovering Bitcoin (BTC) and blockchain. He will also share how he became part of the team of original designers of the XRP ledger and a chief cryptographer of the project. We are trying to make moving money as easy as sending an email using #blockchain. We should be able to move value as easily as we move information, this is the lubricant to make global commerce better. Next week, he will be in Germany for the Blockshow Europe event in Berlin on the 29th of May. In the event, he will be in a panel discussion on how innovators can discover new decentralized solutions with blockchain technology. He will then proceed to Hamburg for Unchain to give a presentation on the importance of the Internet of Value. Mr. Schwartz will then return to the Netherlands on the 4th of June for the Money20/20 Europe event in Amsterdam. On the next day, June 5th, he will participate in a panel moderated by Sara Feenan to discuss the classification of digital assets by regulators and how they should go about it. 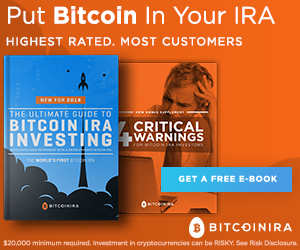 For the week that starts on June 11th, he will be at a meetup in Dublin, Ireland where he will chat about digital assets in an event moderated by Fortune’s Robert Hackett. The event already has 80 confirmed attendees. His last day in Europe will be the 12th of June and in Dublin to attend the MoneyConf fintech event. More updates on his European tour can be found via the twitter pages of both Ripple and David Schwartz.